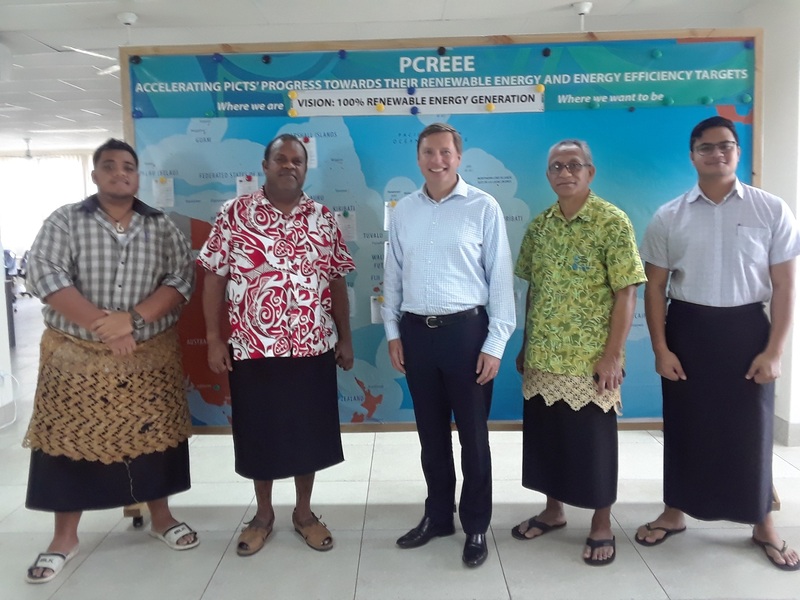 PCREEE is fully integrated in the regional decision-making process on energy. 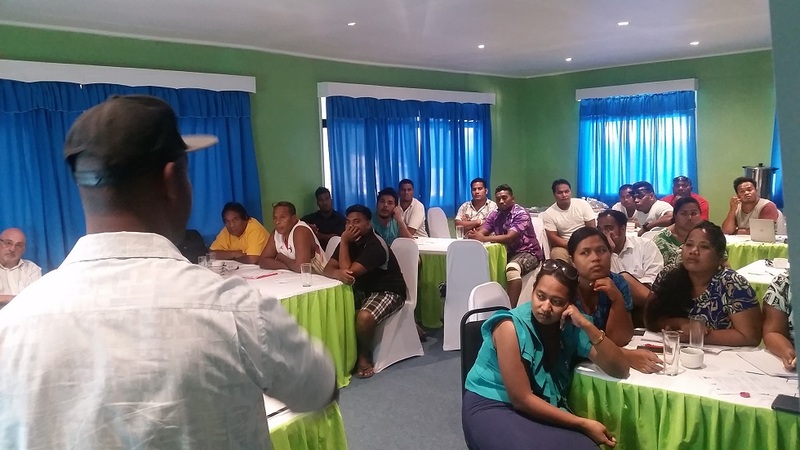 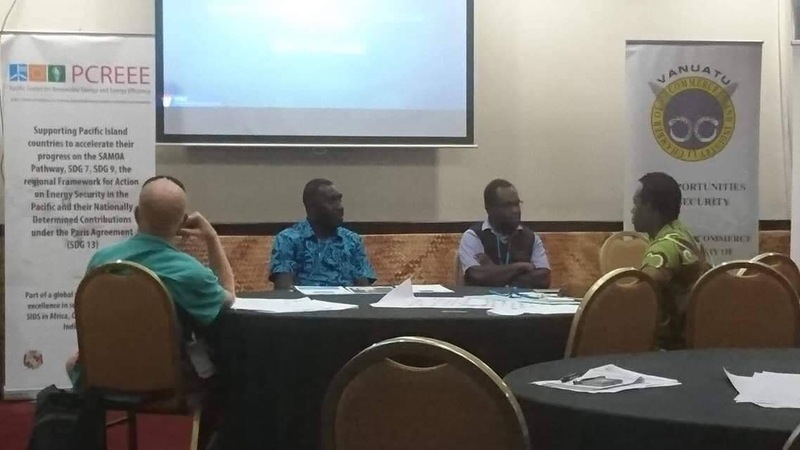 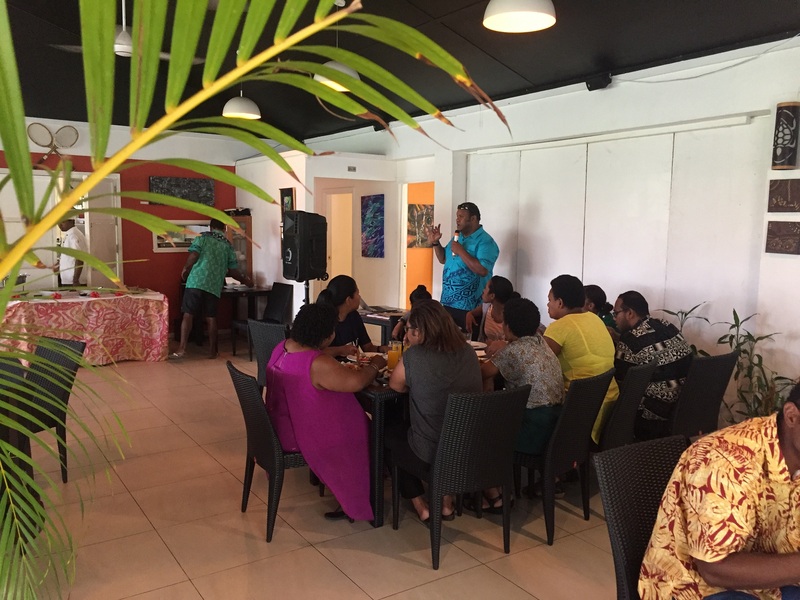 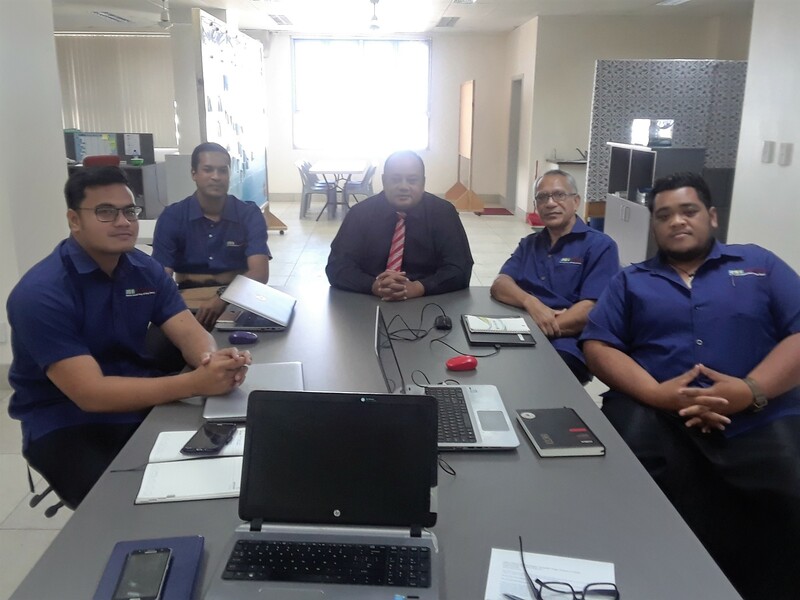 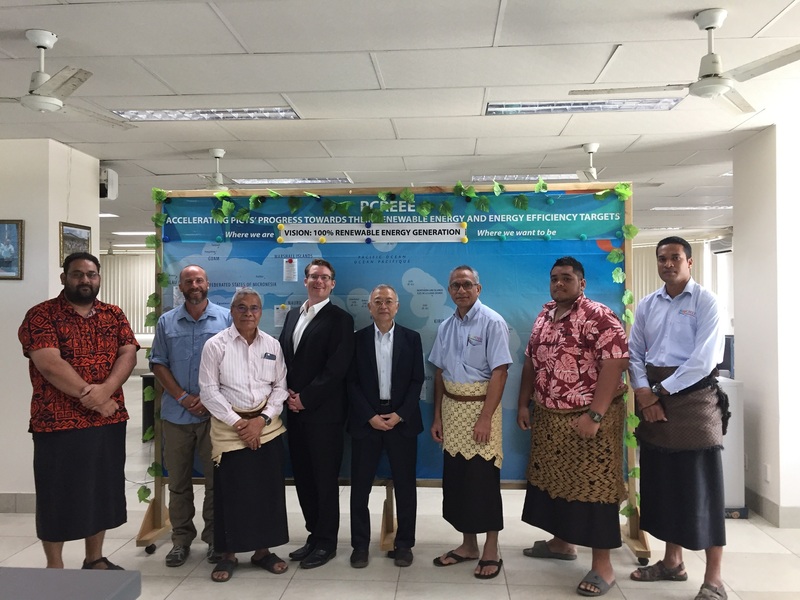 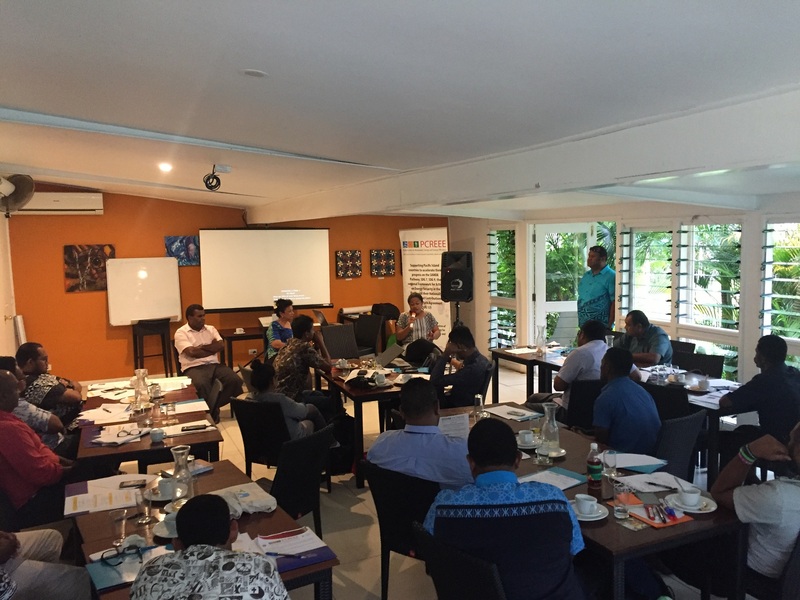 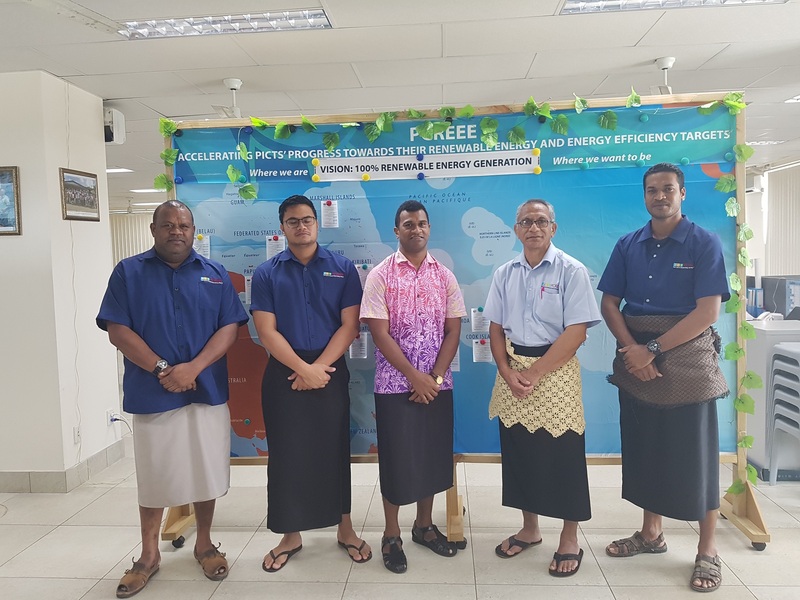 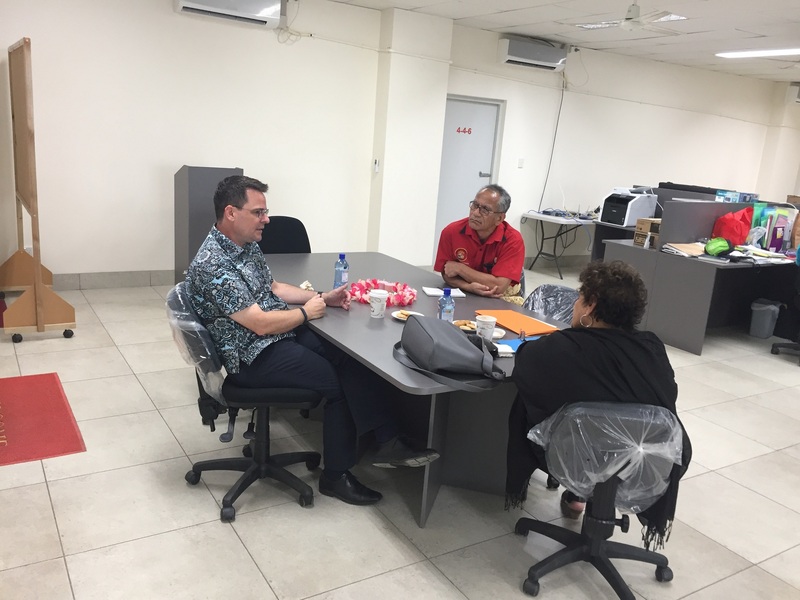 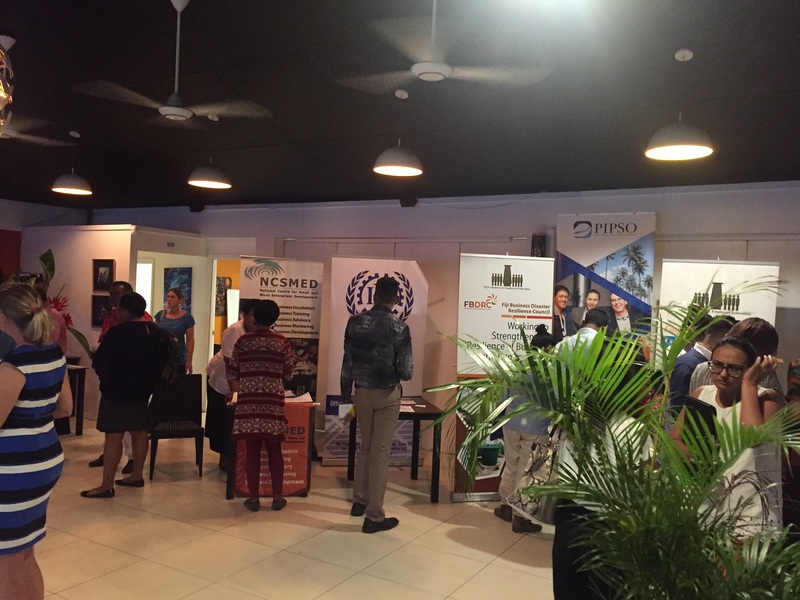 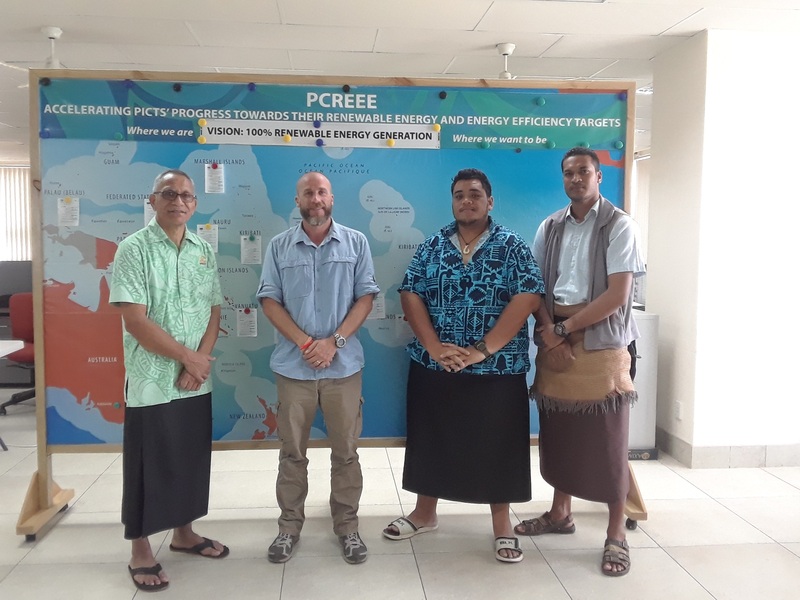 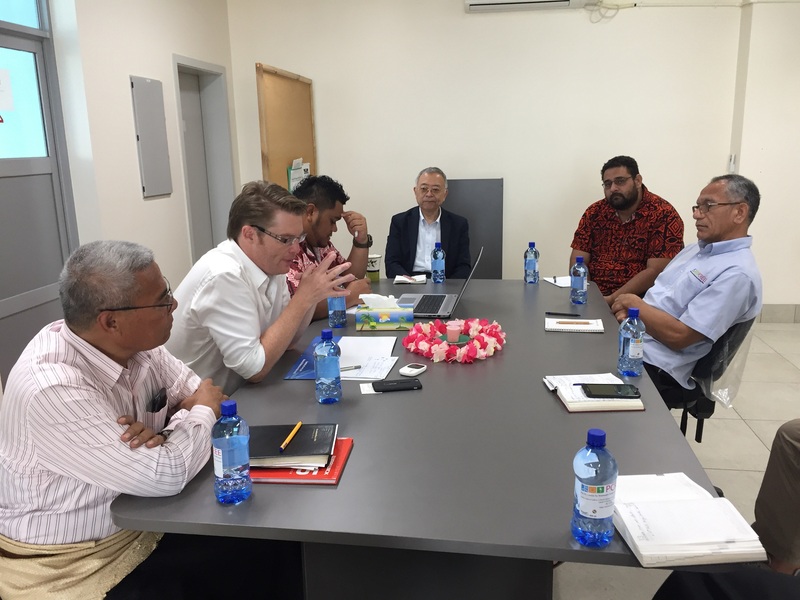 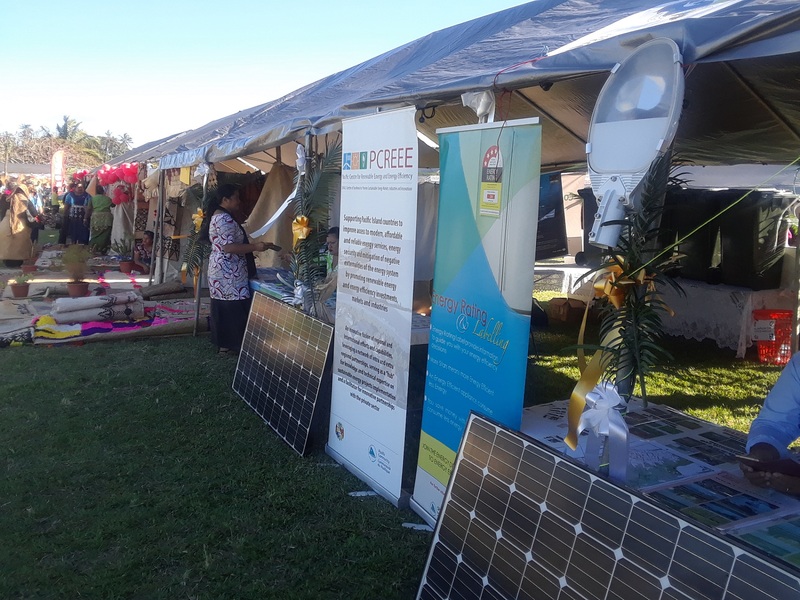 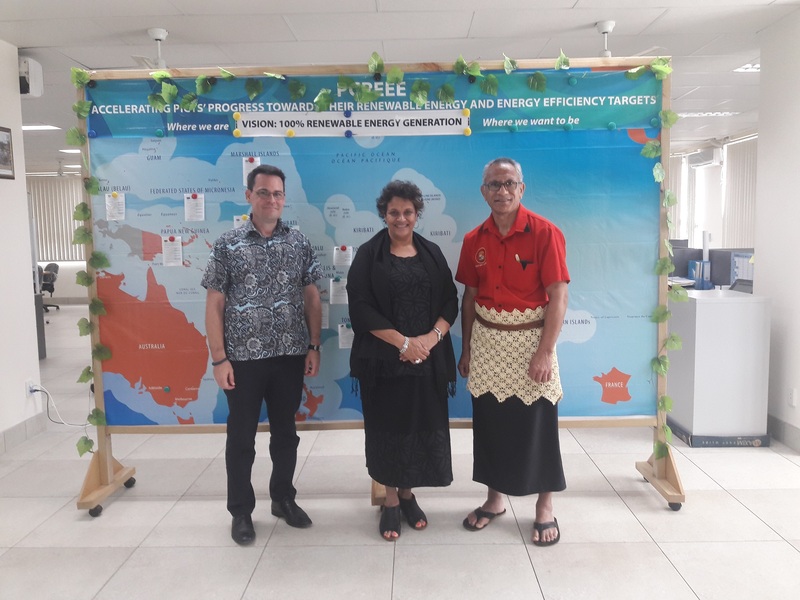 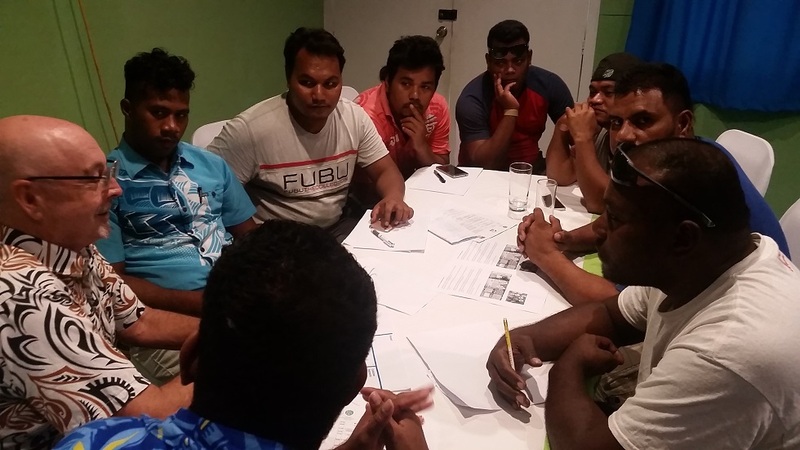 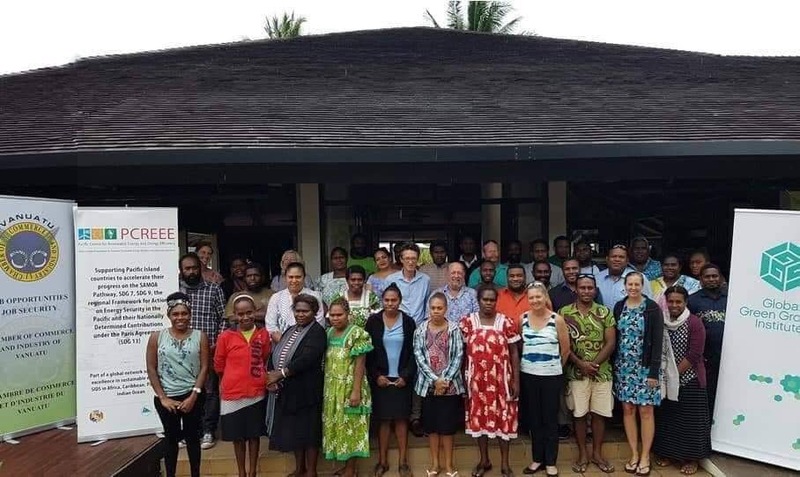 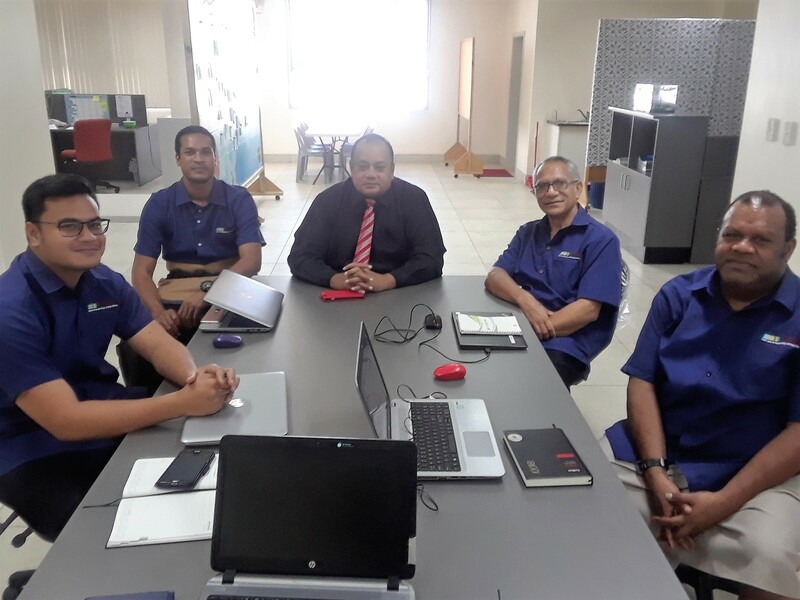 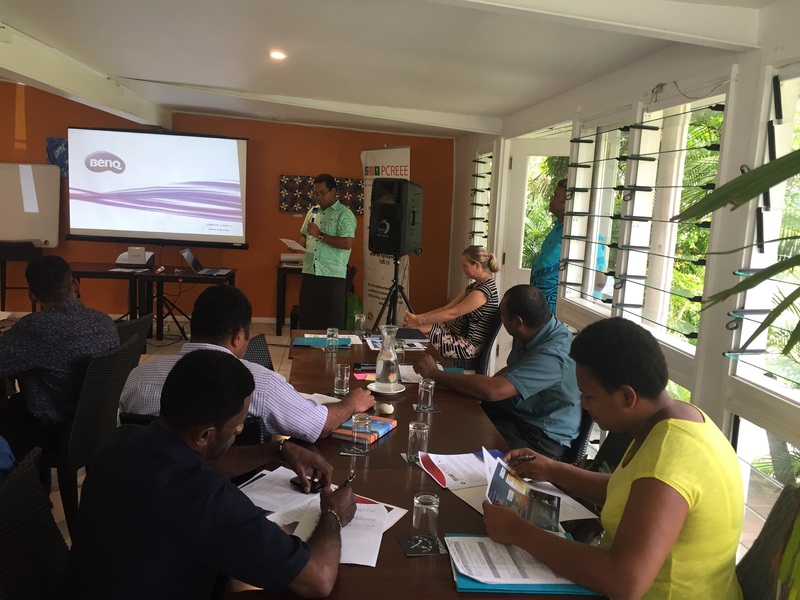 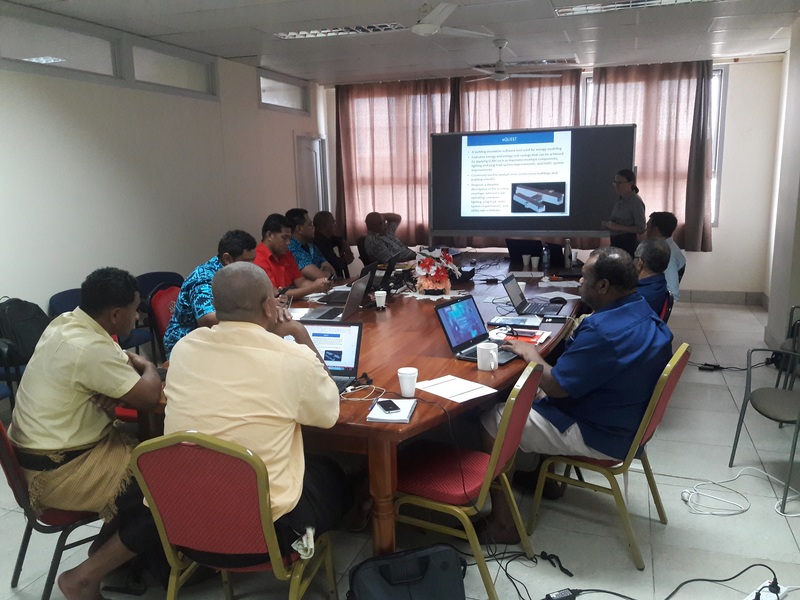 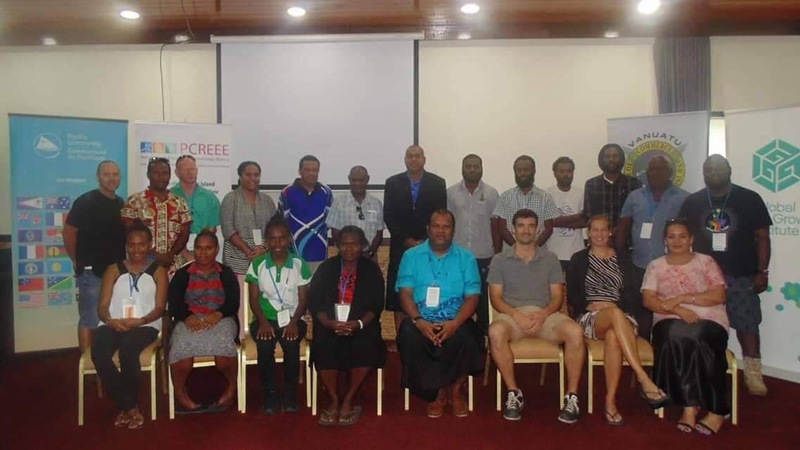 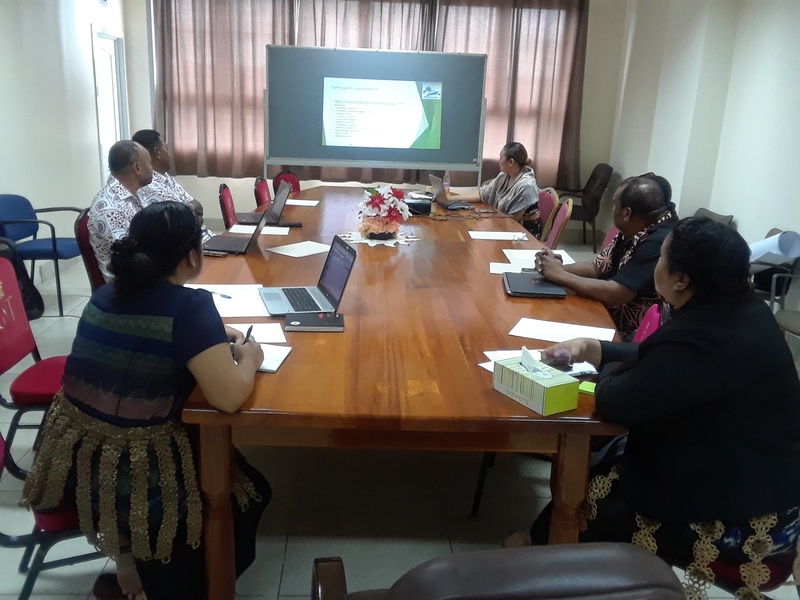 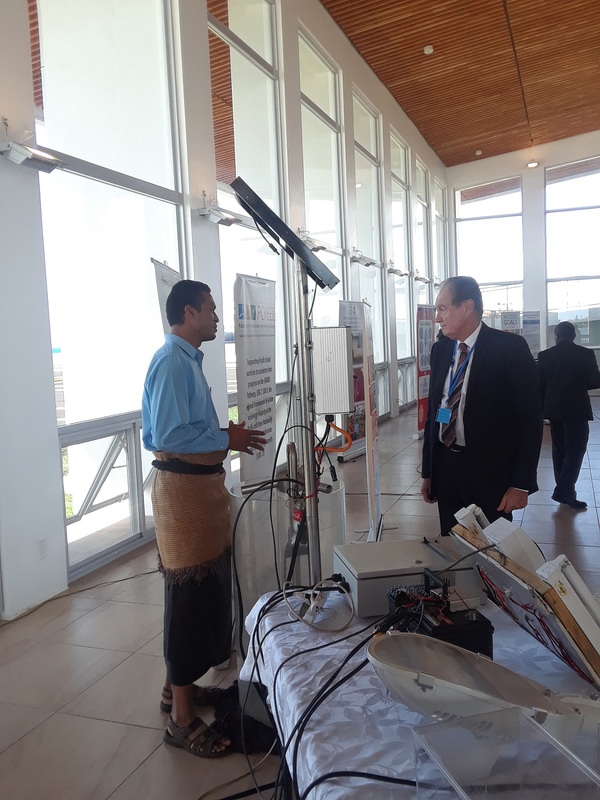 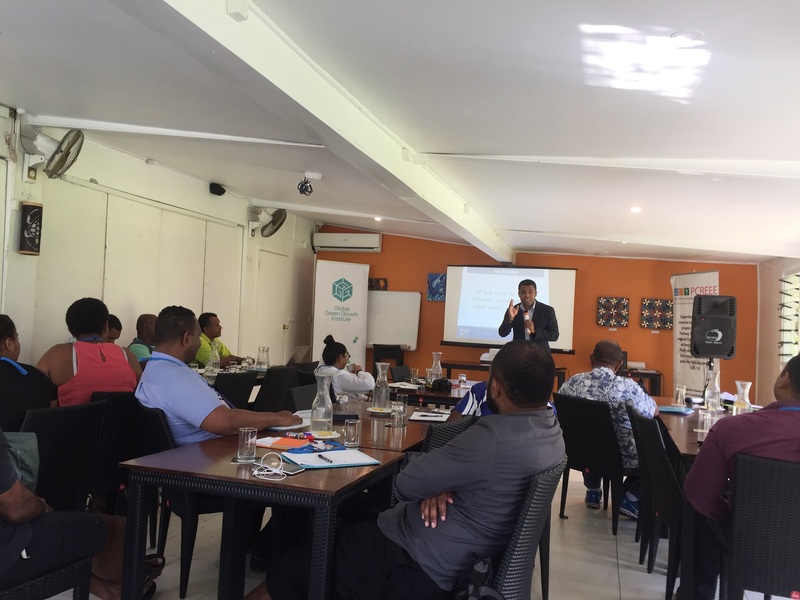 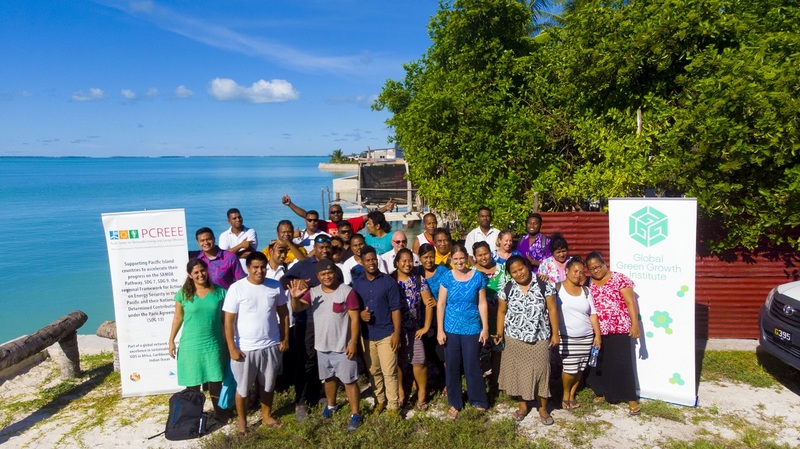 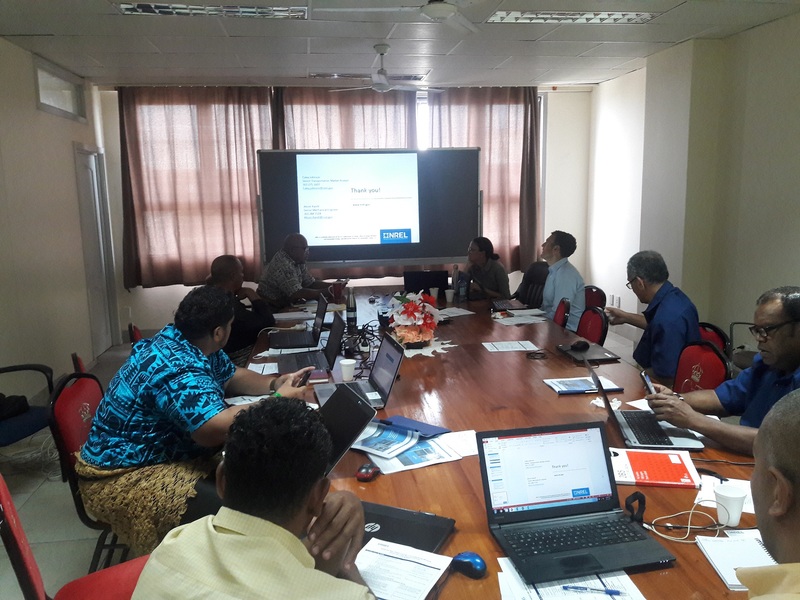 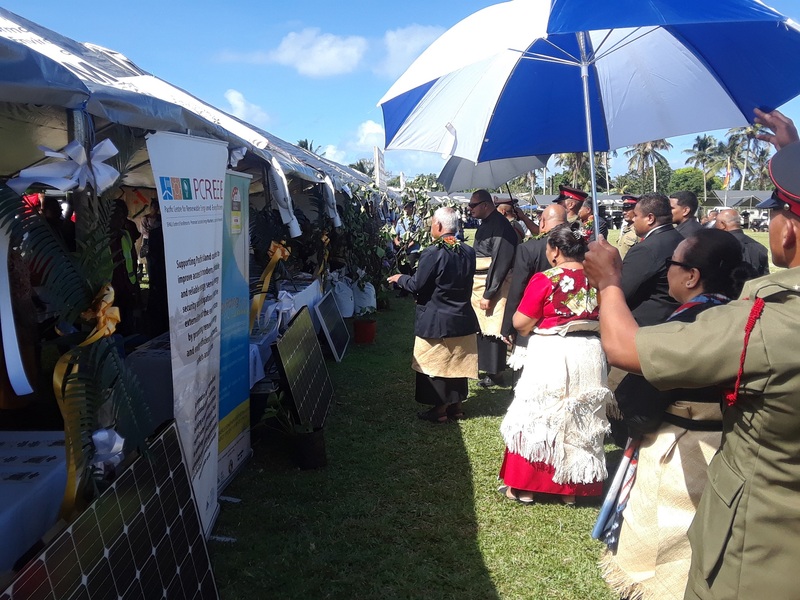 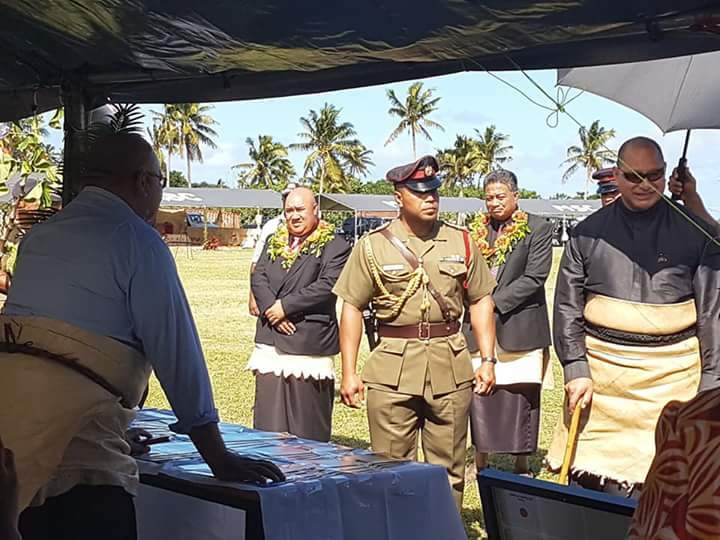 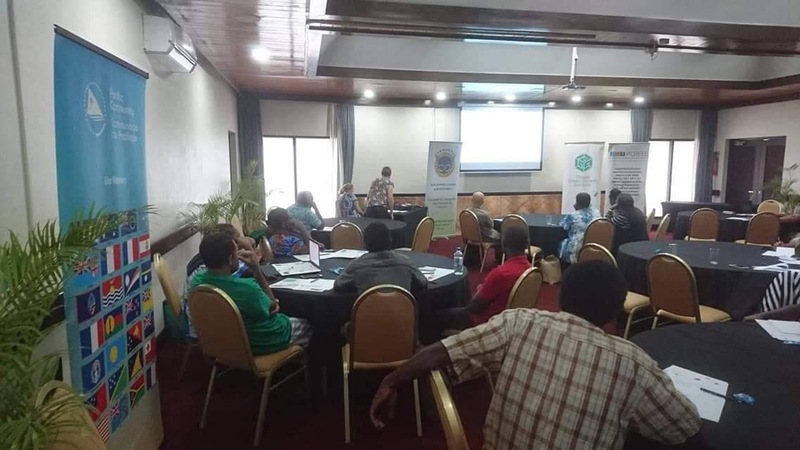 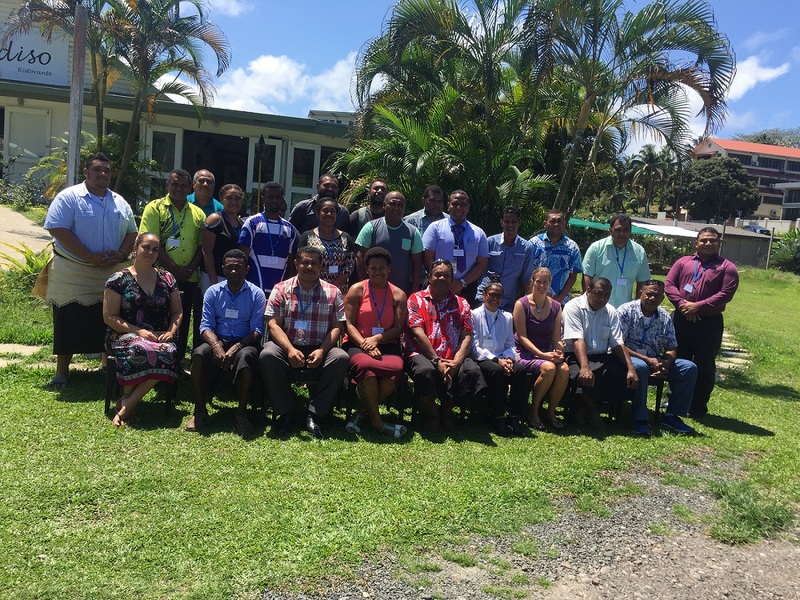 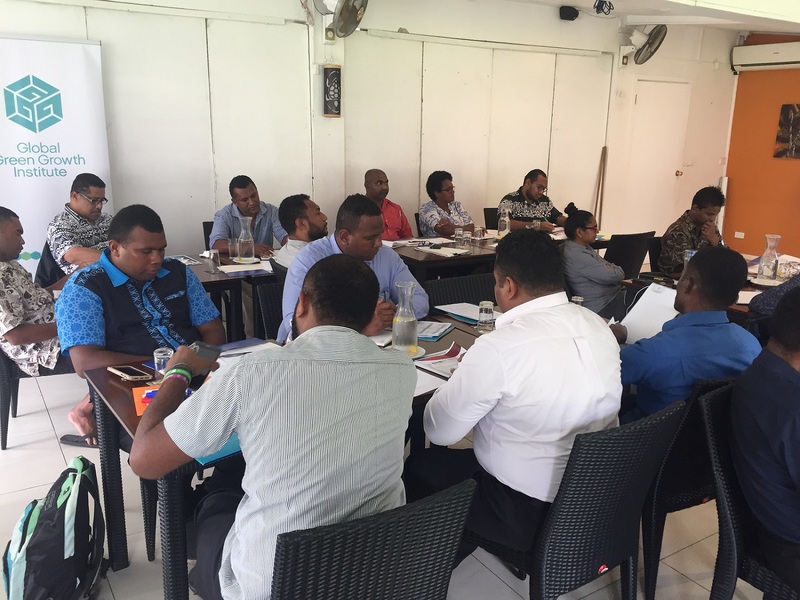 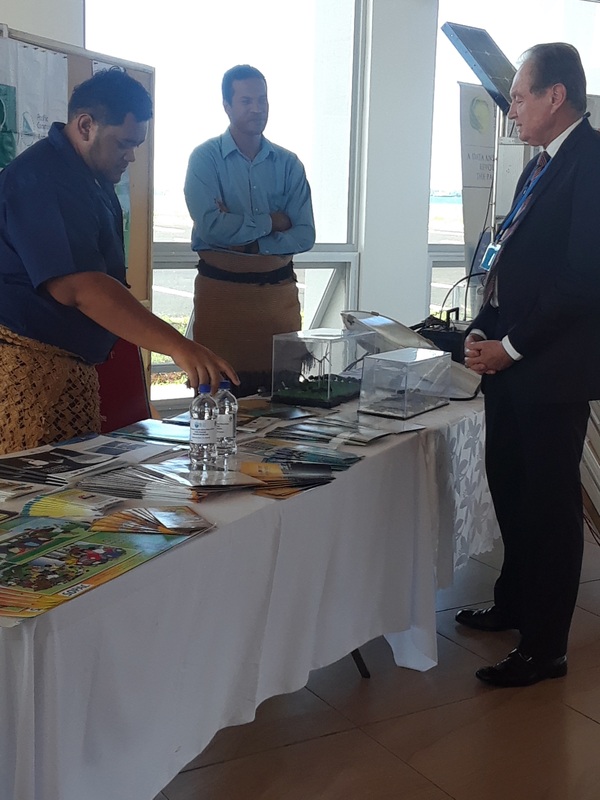 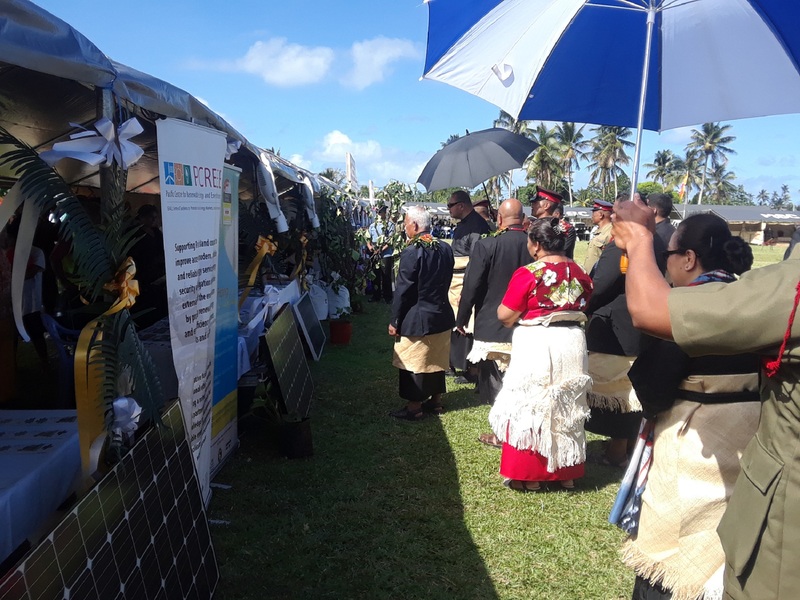 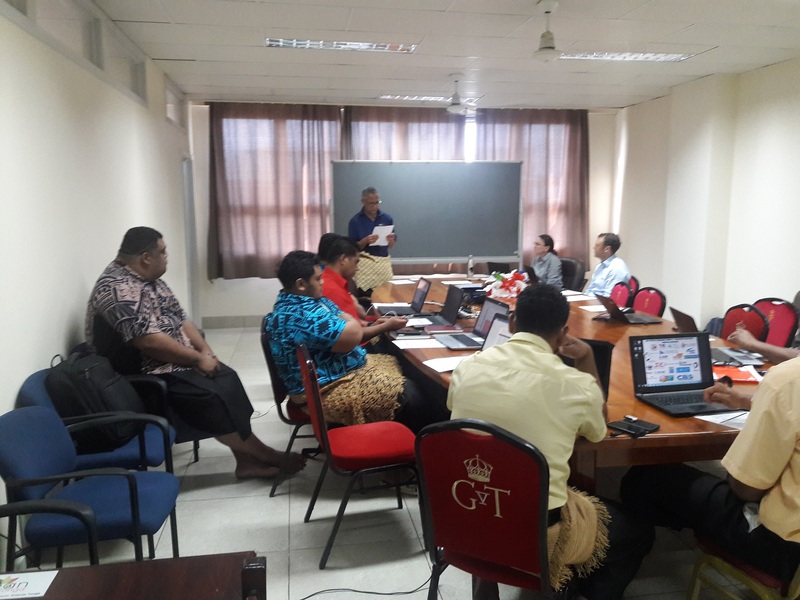 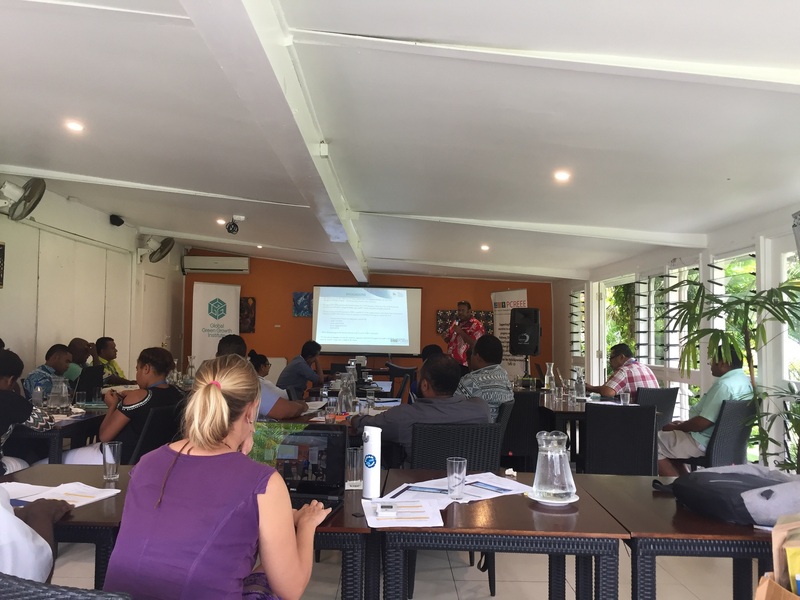 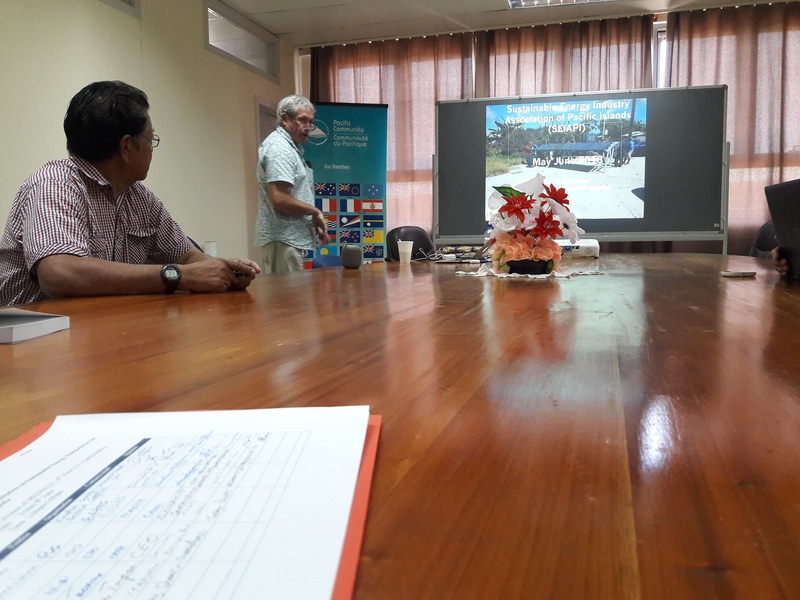 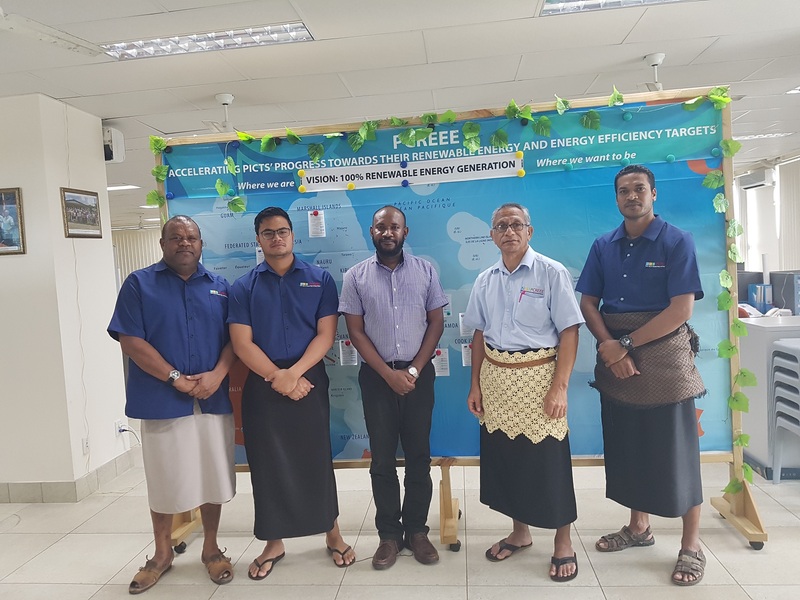 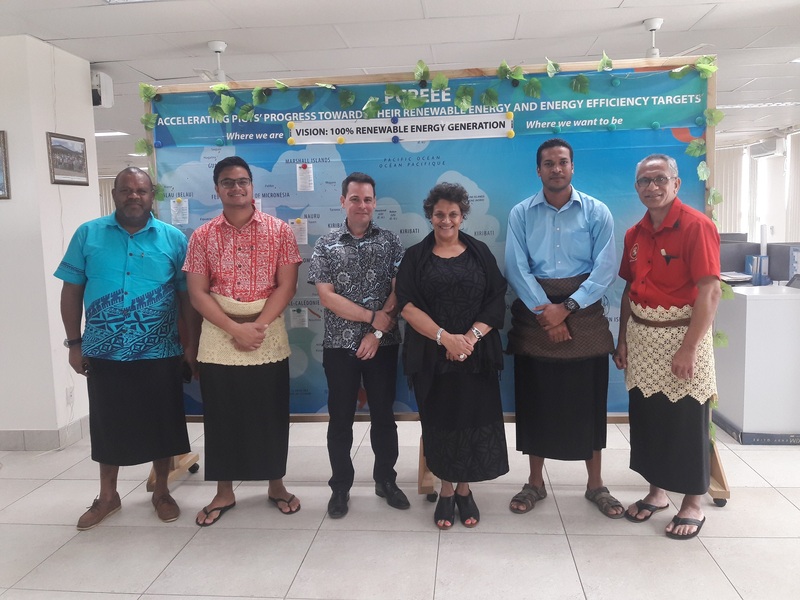 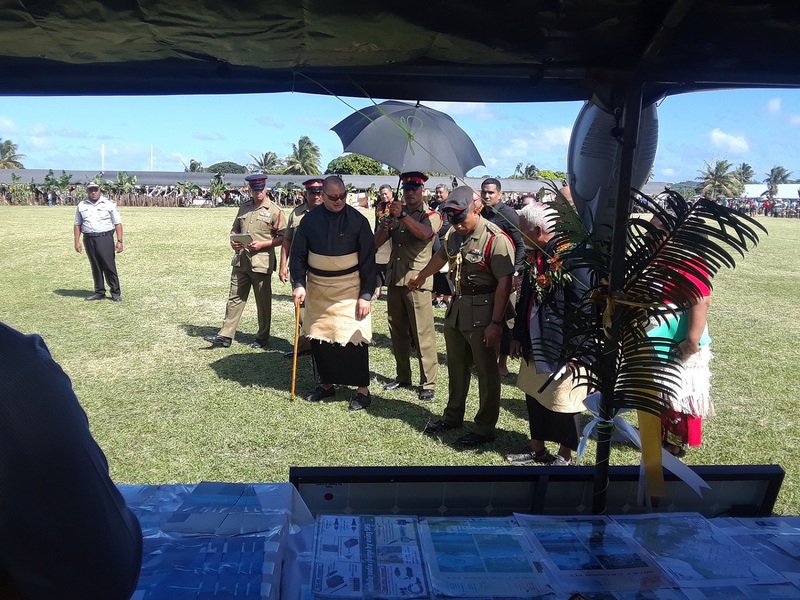 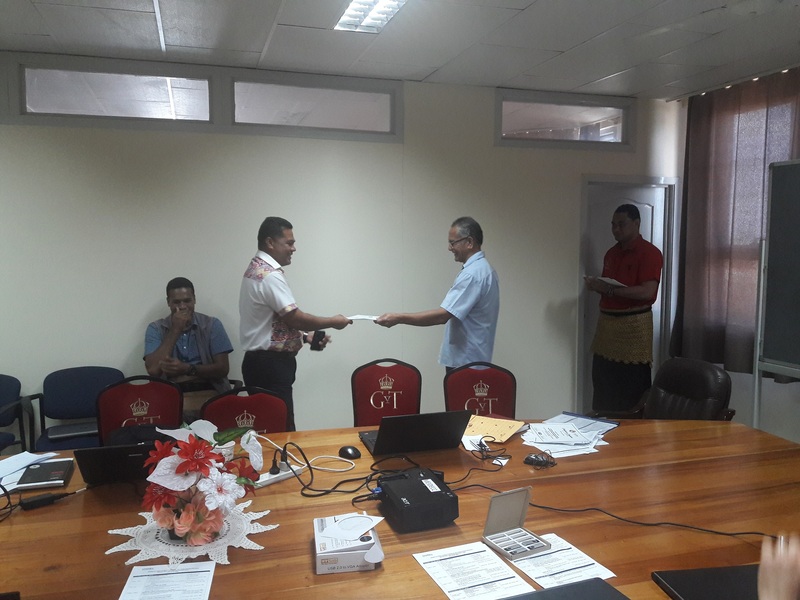 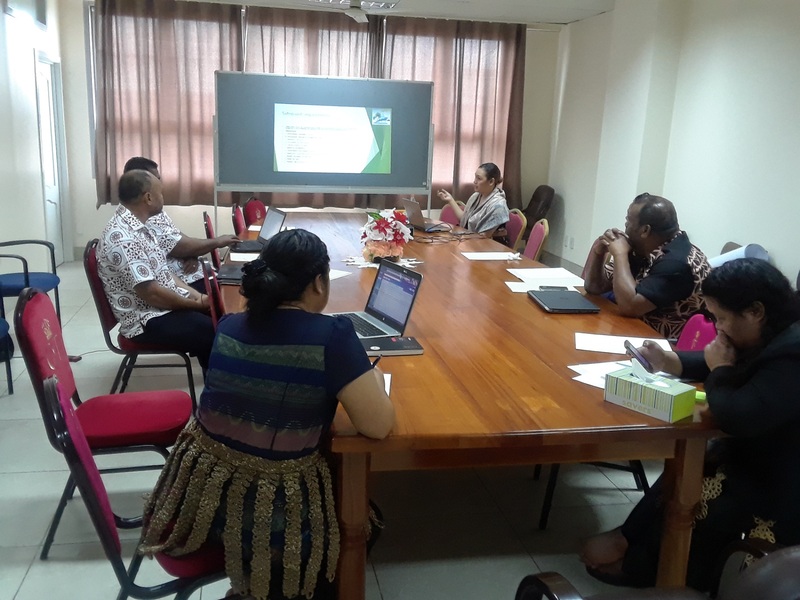 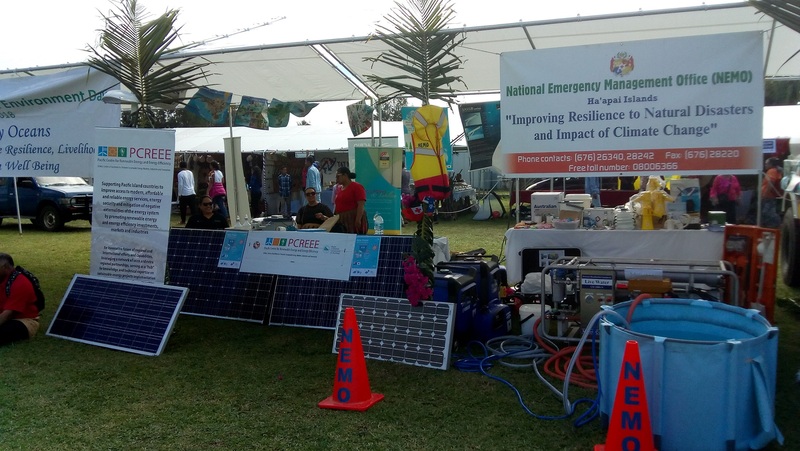 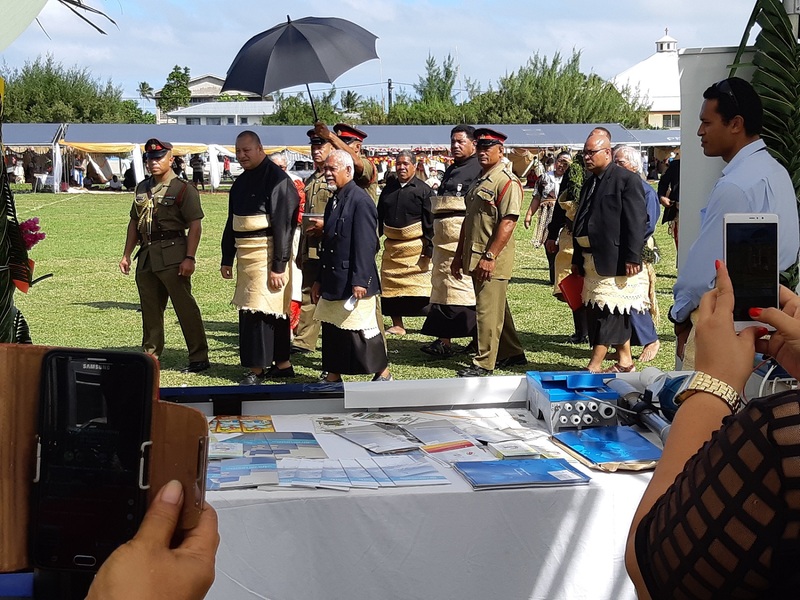 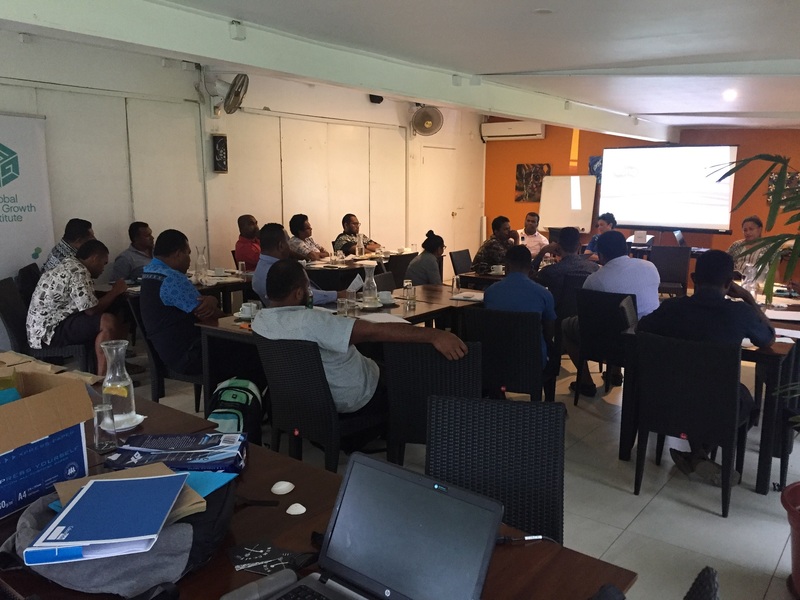 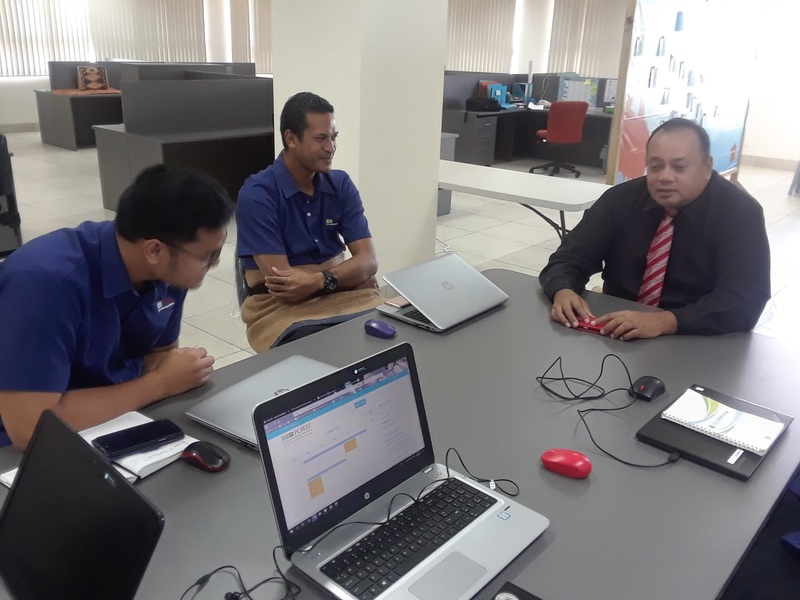 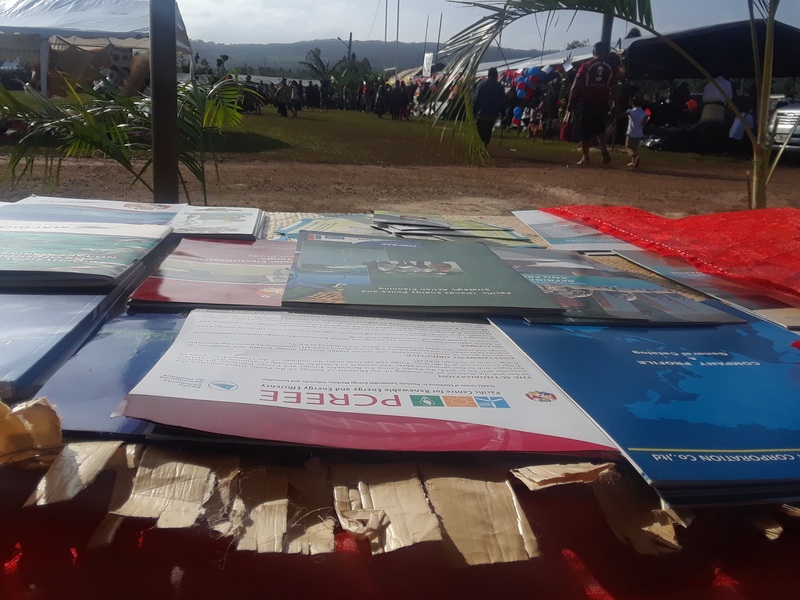 The centre operates under the umbrella of the two coordinating mechanisms for the Framework for Action on Energy Security in the Pacific – the Pacific Energy Oversight Group (PEOG) and the Pacific Energy Advisory Group (PEAG). 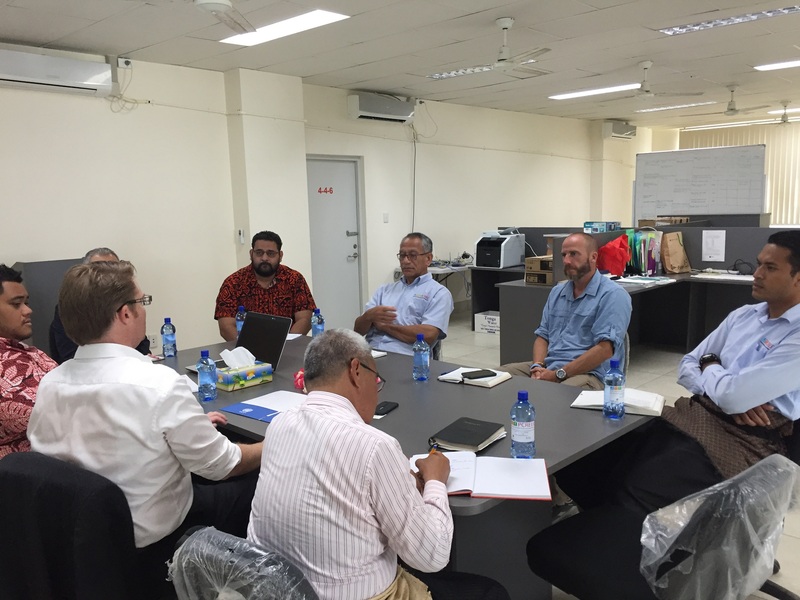 The Centre is guided by a Steering Committee (SC) which will meet at least once a year. 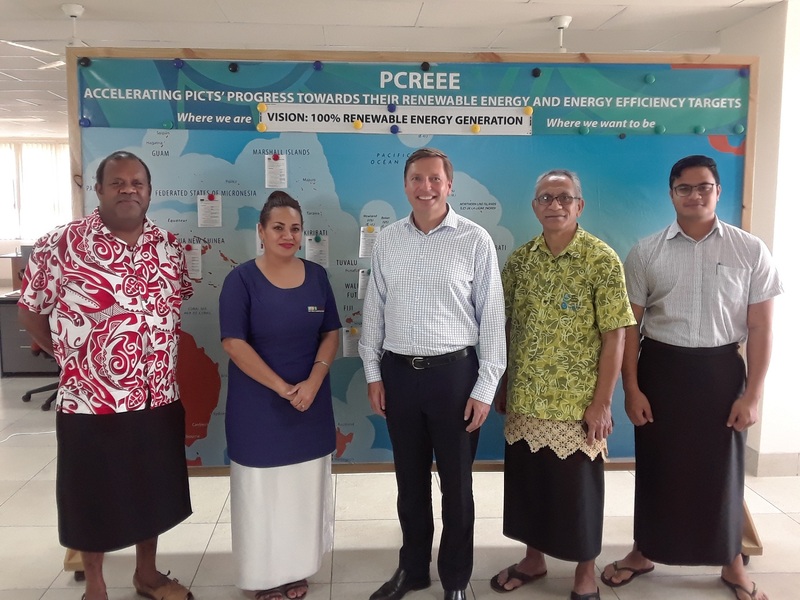 The SC meetings are usually held back to back to the Pacific Energy Advisory Group (PEAG) meetings. 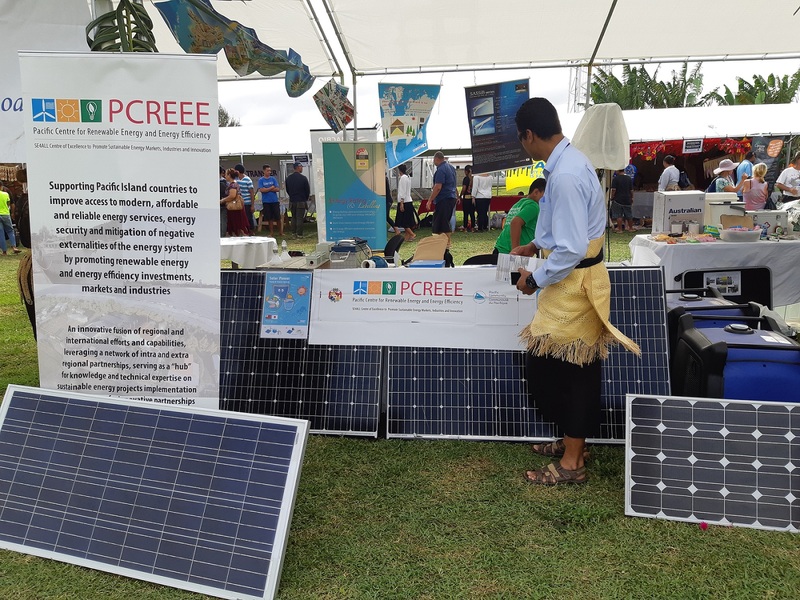 The SC may decide to establish a PCREEE Technical Advisory Unit (TAU), comprising international and local technical experts. 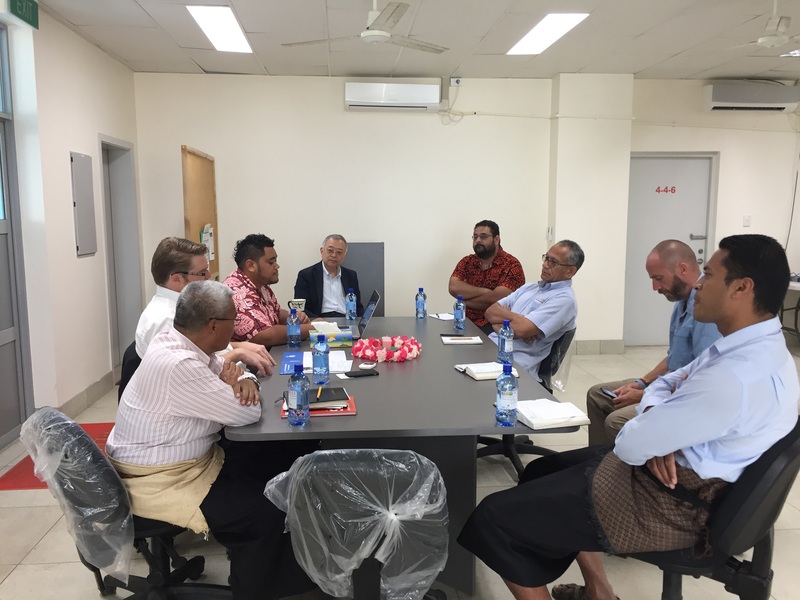 The TAU would give non-binding recommendations and decides in consensus. 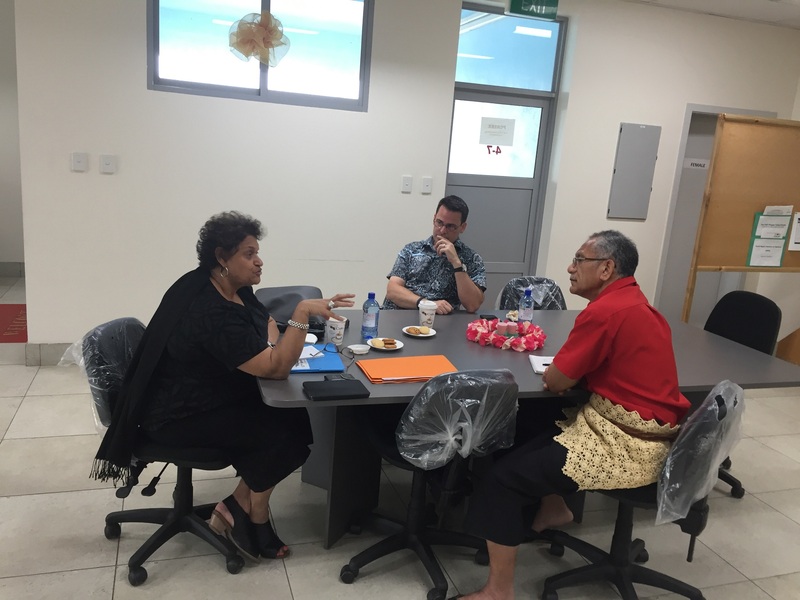 The centre works on the basis of a long-term business plan and annual work plans. 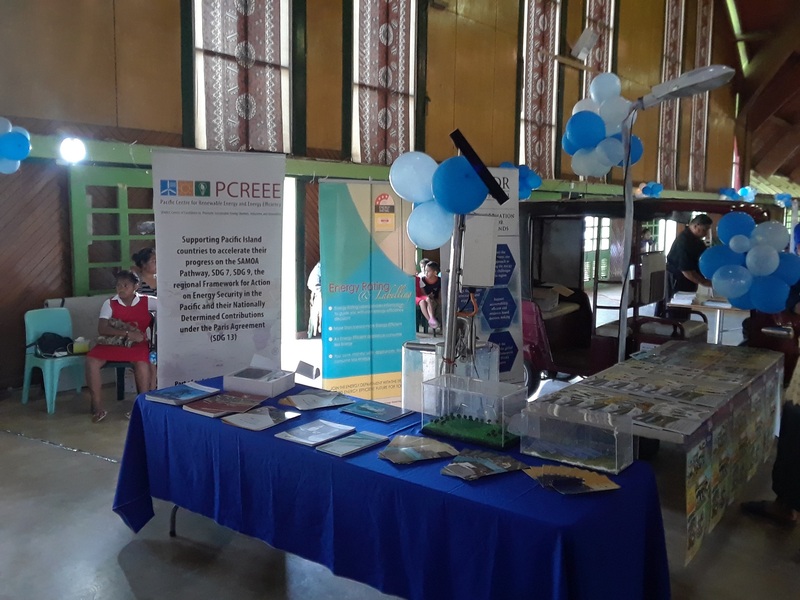 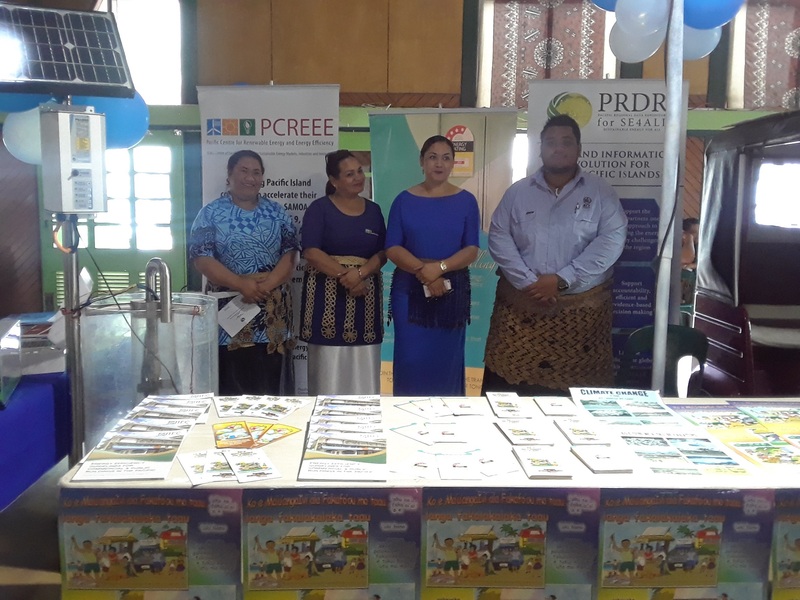 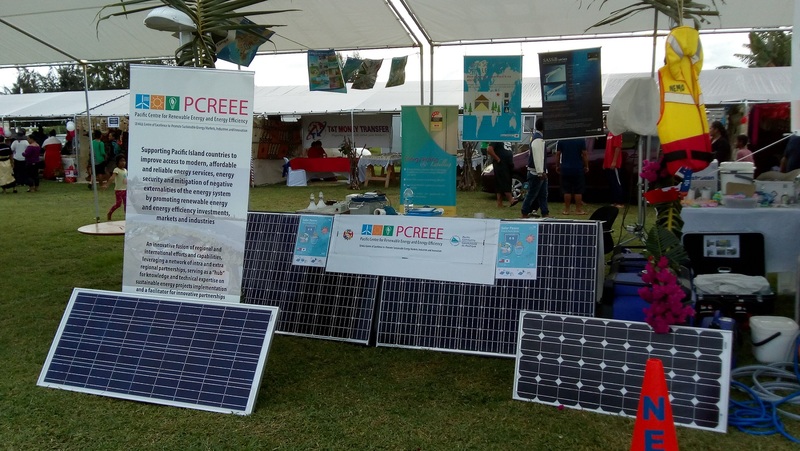 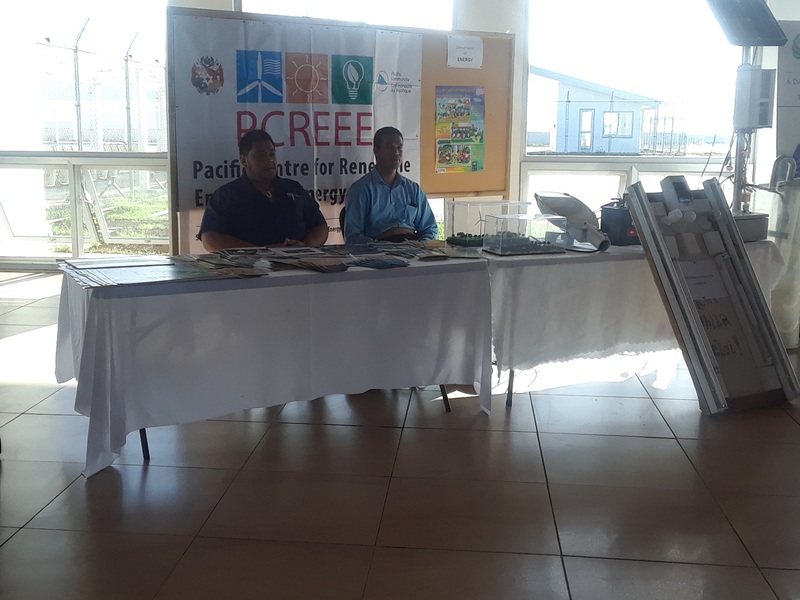 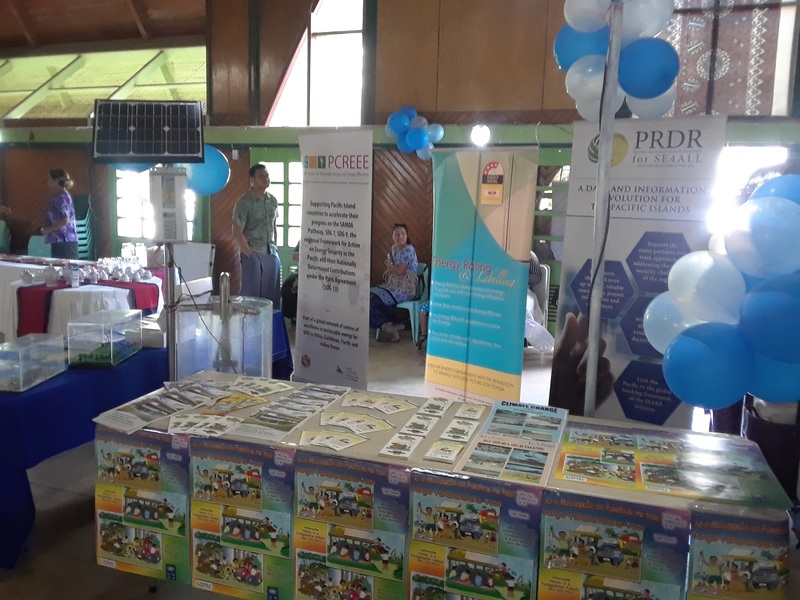 The institutional set-up of PCREEE reflects the principles of maximising the impact, avoiding duplication of efforts, strengthening and up-scaling of already existing local capacities. 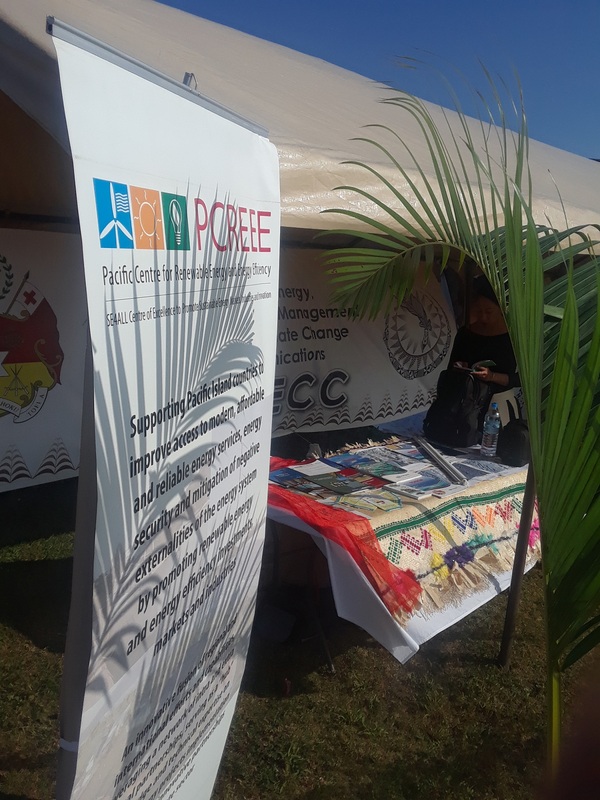 PCREEE positions itself as a regional RE&EE promotion agency rather than an implementer on micro- and grass-root levels. 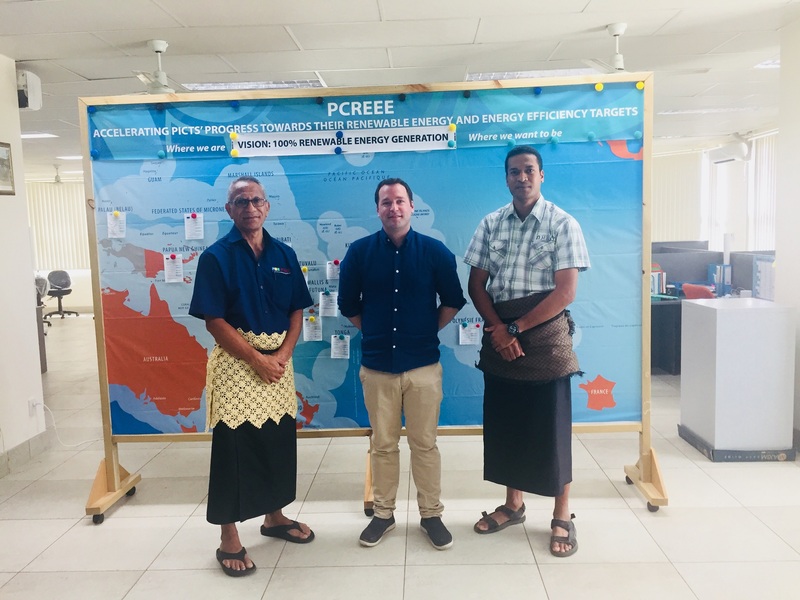 PCREEE develops and executes its activities through a network of Thematic Hubs (THs) and National Focal Institutions (NFIs) among all PICTs. 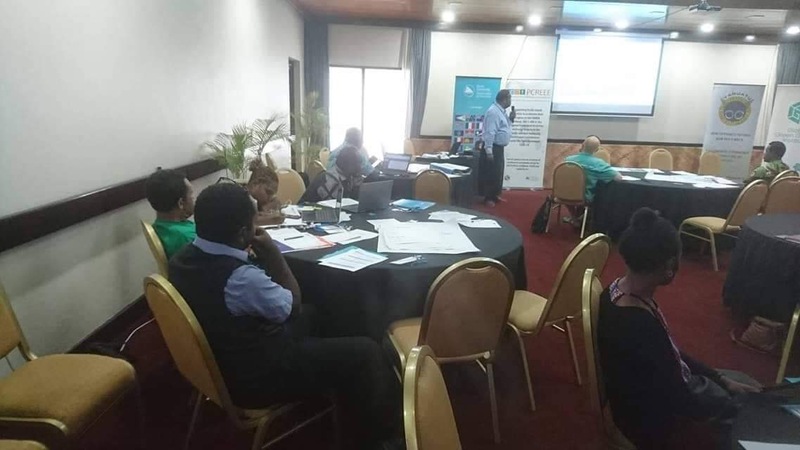 The execution of specific assignments or services is in many cases delegated to national institutions and/or the private sector. 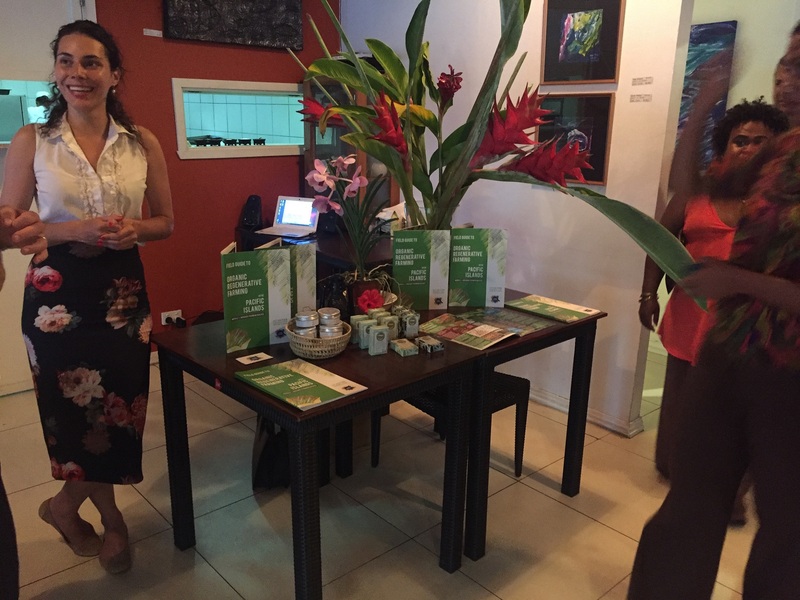 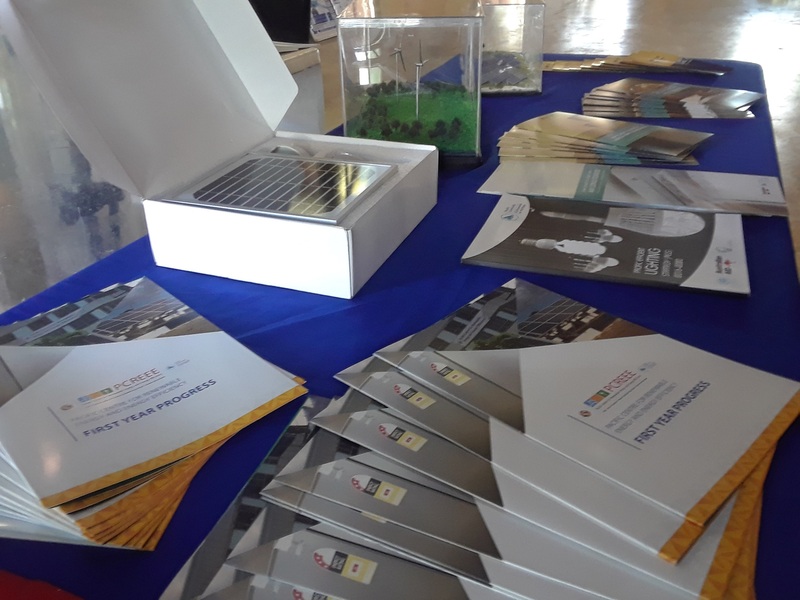 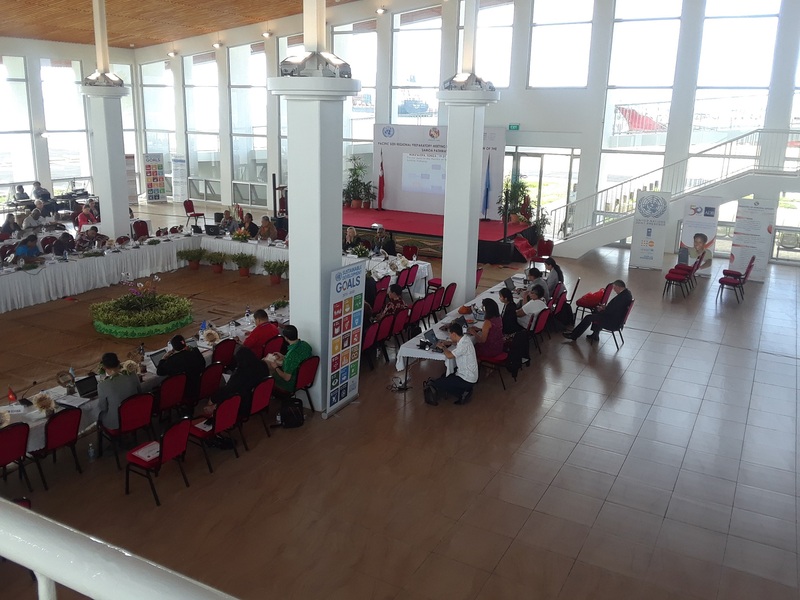 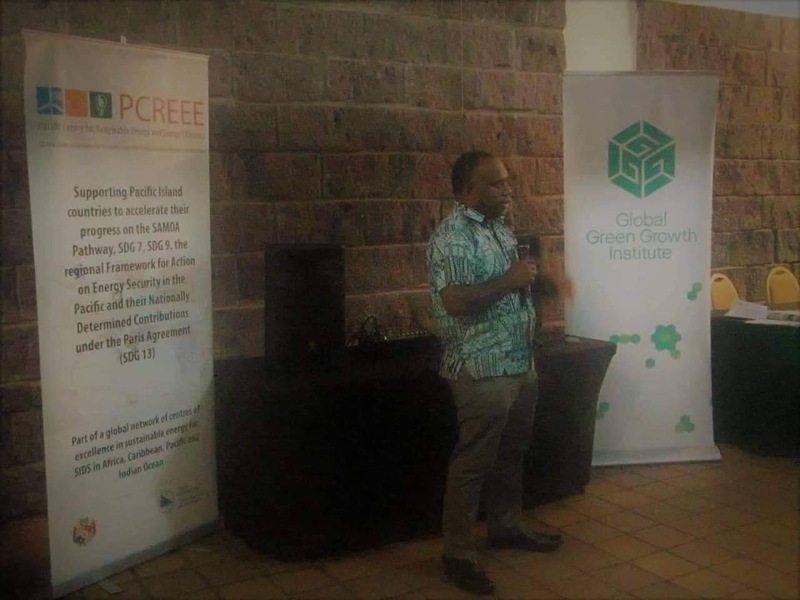 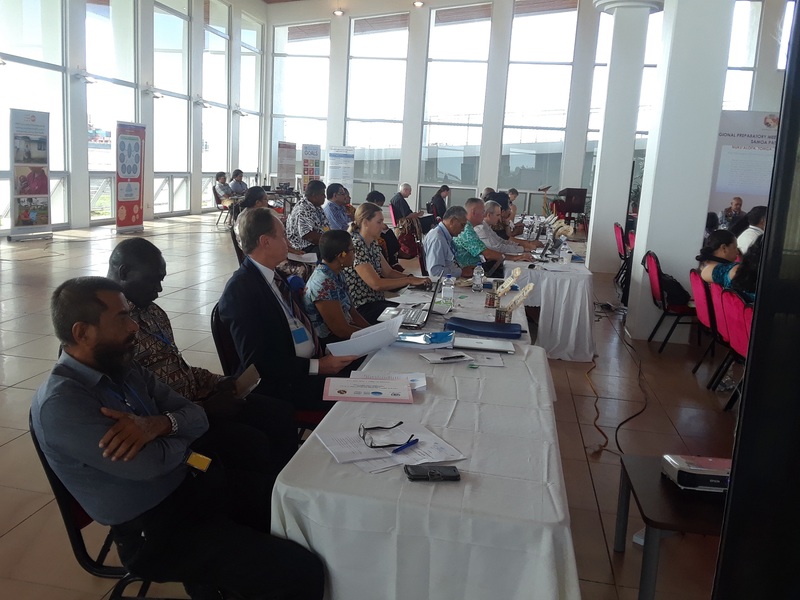 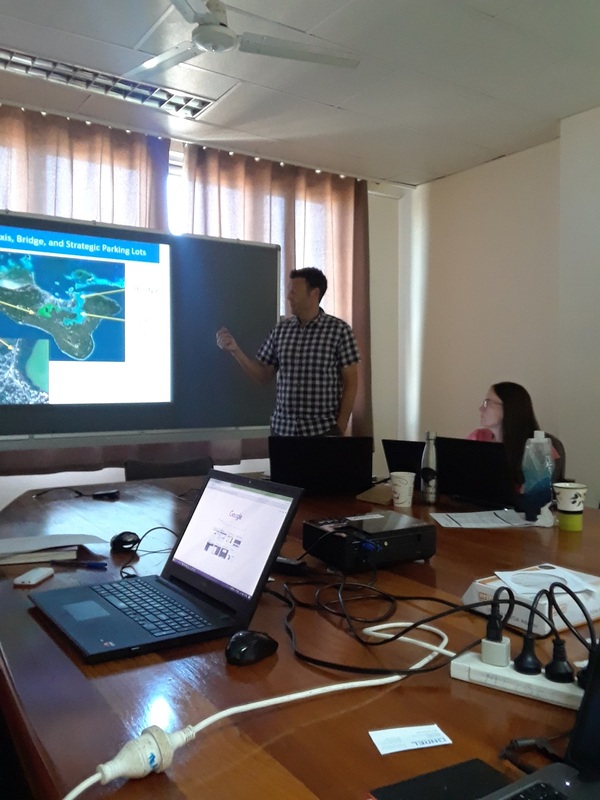 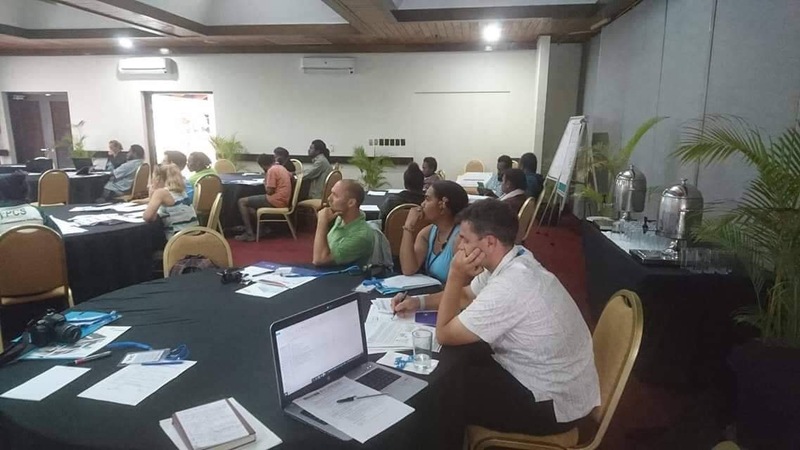 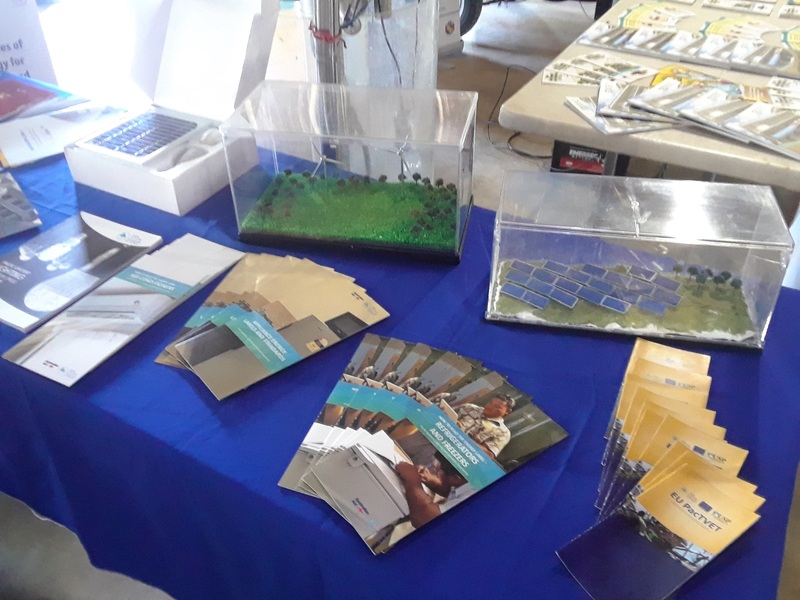 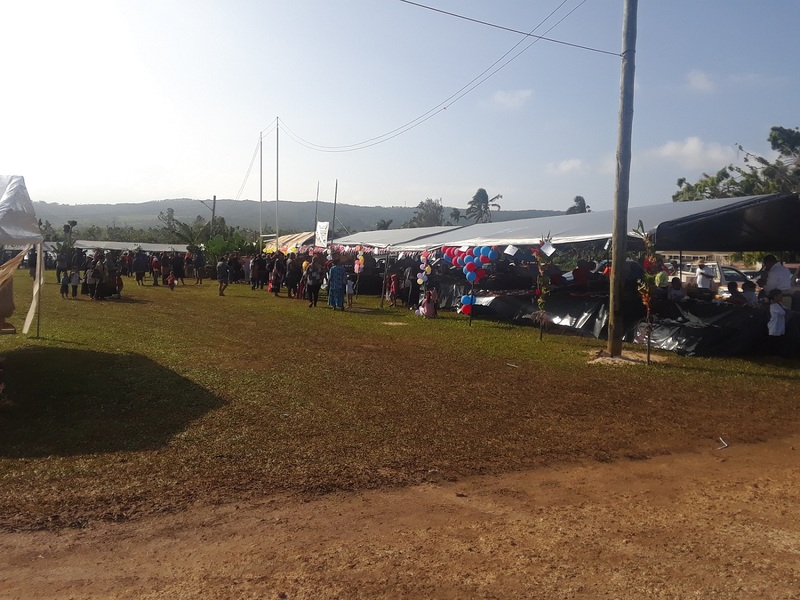 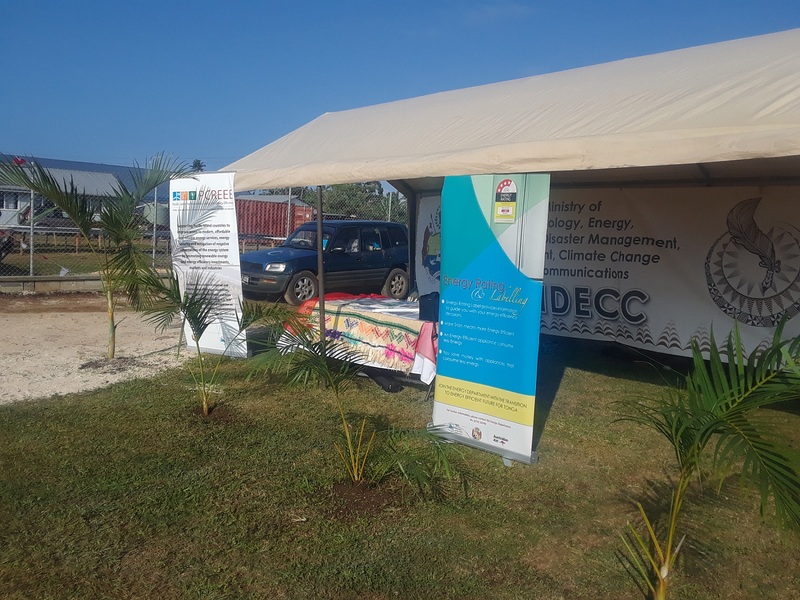 Under the SIDS DOCK framework, the centre works closely with the ECOWAS Centre for Renewable Energy and Energy Efficiency (ECREEE) and the Pacific Centre for Renewable Energy and Energy Efficiency (PCREEE) on common SIDS sustainable energy issues and solutions.